In today’s time, the products that consumers purchase are available in reliable sizes and appealing packages, contrary to the old days. Yes, the packaging does play a vital role in enhancing your product appeal and helping to sell the products. Not just this, a good packaging all holds your content well and protects it till it is used by the consumers. So, when you stand in a departmental store or shopping mall, you witness so many products around you packed differently in different shapes, sizes, colours and designs. Every product is labelled to give details to the consumer about the content which lies inside the package. Well, all this is the result of flexible packaging. Yes, with the advancement in technology, packaging has also shown a steep rise and is no longer limited to boring and plain packaging with labels stuck. 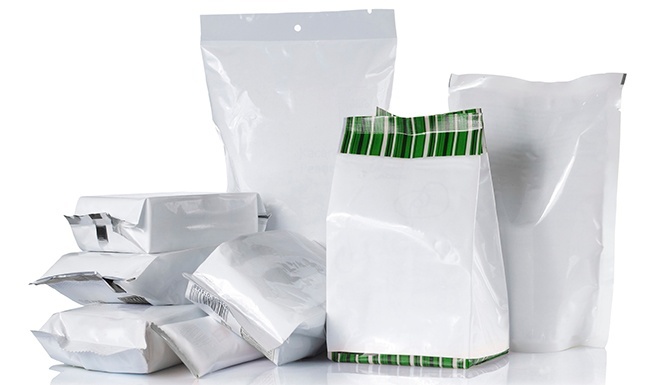 Rather today you have the option of digital flexible packaging with the labels printed in high quality on the packaging. A very good example of non-riding packaging i.e. flexible packaging is ePac flexible packaging. The online company gives you the luxury of a plethora of different styles, size, designs and purpose of bags and pouches to fulfil your packaging needs. Flexible packaging has proven to be a boon for beef jerky packaging to protect, conserve and retain the potency and freshness of the product till the time of its consumption. With the help of flexible packaging, your beef and processed meat actually receive a puncture proof and dry atmosphere. The material used in making these packaging is effective in protecting the product from harmful UV rays. The airtight seal provides perfect humidity resistance and 100% security from exterior smell and vapours. The beef jerky packaging is available in different pouch forms or roll on which take up less space in comparison to rigid packagings like containers and cans. The flexible packaging comes with the additional features like zippers, sliders and spouts for the convenience of the consumers. The best thing is that these pouches are available in any shape and size with HD photo quality graphics. The design is highly attractive and is made to draw the attention of potential clients towards your brand and product. With the help of digital package printing, you can inform your target audience about the ingredients, benefits, bar code and details of the product. It can be printed on all sides of the pouch as you desire. Flexible packaging has also played a big role in frozen food packaging to enhance the shelf life of the product to maintain its content quality in the package. They come in options of pillow pouches or zipper pouches and are available in different sizes. One can customize the package to adjust it as per the preference of your consumers. With digital printing, you can easily adjust with the text, image, barcodes, ingredient information and QR code.